For one week each August, the Monterey Peninsula in California is transformed into the epicenter for the classic car community. 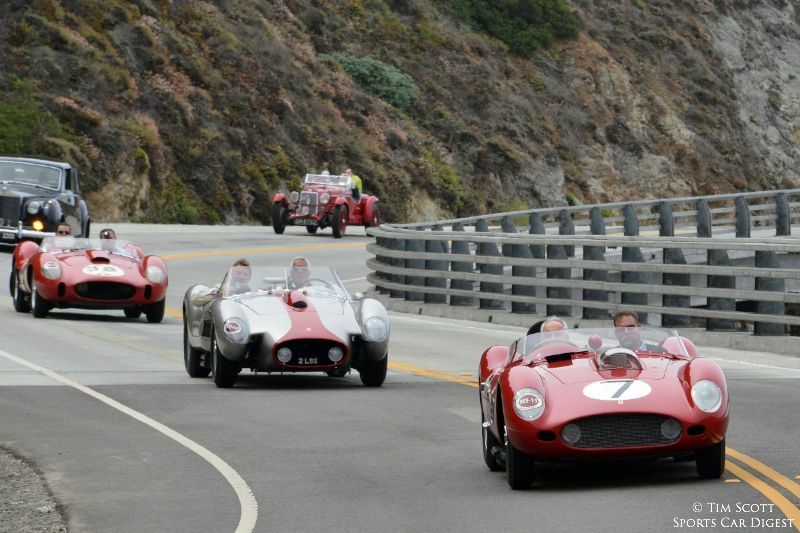 Regardless of the name — the Monterey Classic Car Week, Pebble Beach Automotive Week, Concours Week, Holy Car Week or just Car Heaven — the events that make up the week are among the most important on the historic automotive calendar and 2015 will be no different. 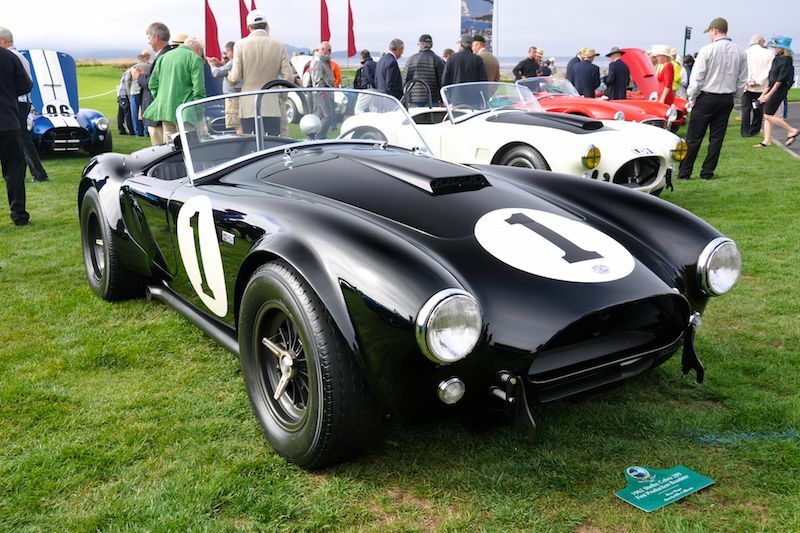 A celebration of the automobile, the Monterey Classic Car Week is a collection of several independent events that take place on or near the Monterey Peninsula in California. The roots can be traced back to 1950 when a group of sports car owners decided to create a road race and Concours at Pebble Beach. Over the succeeding 60 or so years, the number of events that make up the week have grown in number and diversity, and spectators are drawn to the peninsula from around the world. The Pebble Beach Concours d’Elegance has been held on its traditional third Sunday in August since 1972, and during proceedings approximately 250 of the most prized collector cars take pride of place on the famous 18th fairway at Pebble Beach Golf Links. 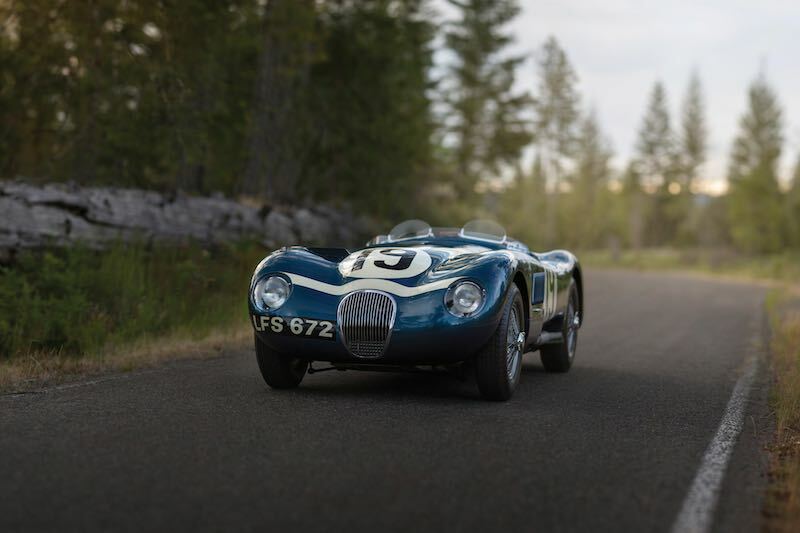 Vehicles are judged for historical accuracy, technical merit and style, but not for their speed – although one of the key criteria is that all cars must be drivable. While class wins are highly valued, the most coveted prize of all is the “Best of Show”. 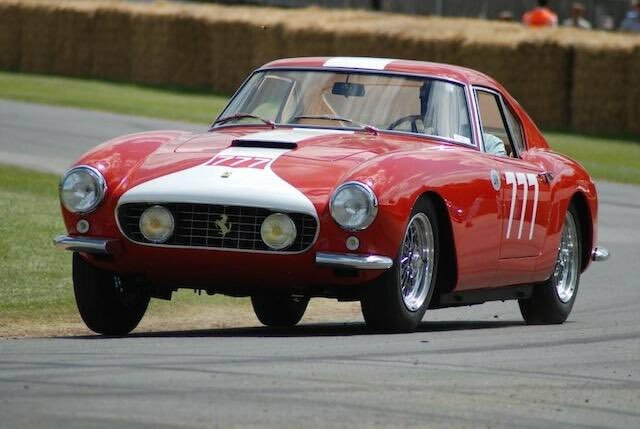 This year’s Concours will celebrate Ferrari, Post War Cunninghams, Designs by Carrozzeria Touring, British Pre-war Sports Cars and the Shelby GT350 Mustang 50th anniversary, among others. 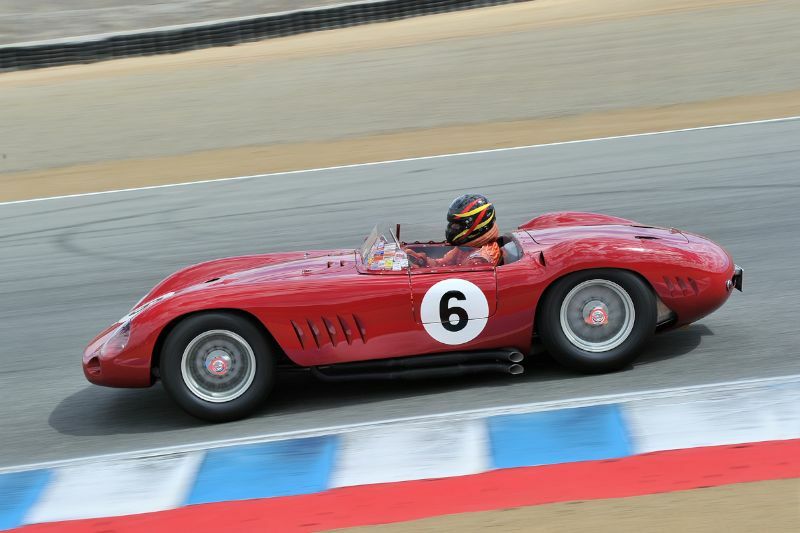 The Rolex Monterey Motorsports Reunion contrasts starkly with other Monterey Classic Car Week events in that it features wheel-to-wheel racing for more than 550 historic and period-correct cars divided into 15 race groups. The Reunion’s races take place at Mazda Raceway Laguna Seca, a revered track with many notable turns, including The Corkscrew with its famous five-story drop. This year’s special automotive marque is the Shelby GT350 Mustang, celebrating its 50th anniversary. 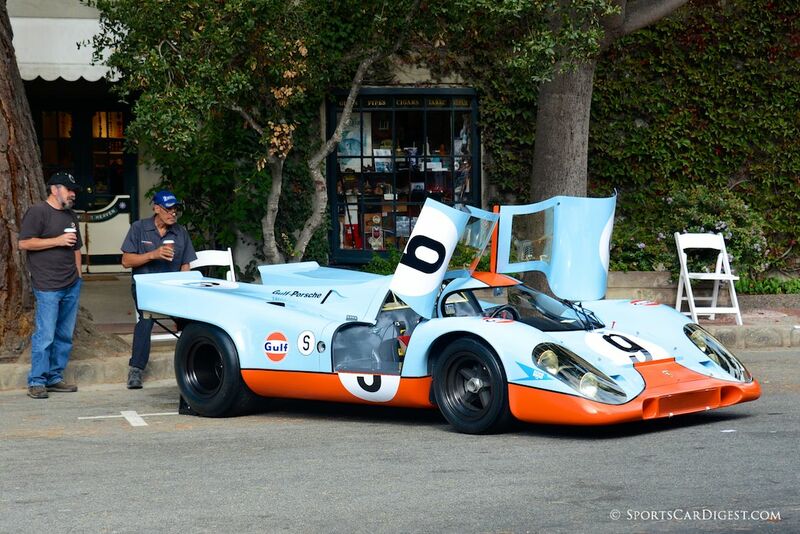 We encourage you to visit Sports Car Digest both during and following the 2015 Monterey Classic Car Week as we quickly publish reports, results and photo galleries from all events. We have a full team of writers and photographers on the Monterey Peninsula this year, and each one is focused upon providing the best coverage of all the events without exception. 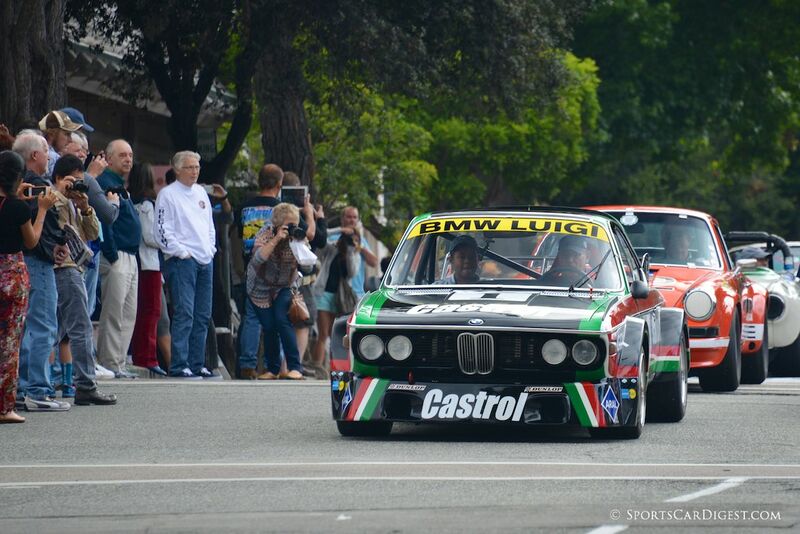 For the latest coverage, visit SportsCarDigest.com/tag/Monterey-Week. 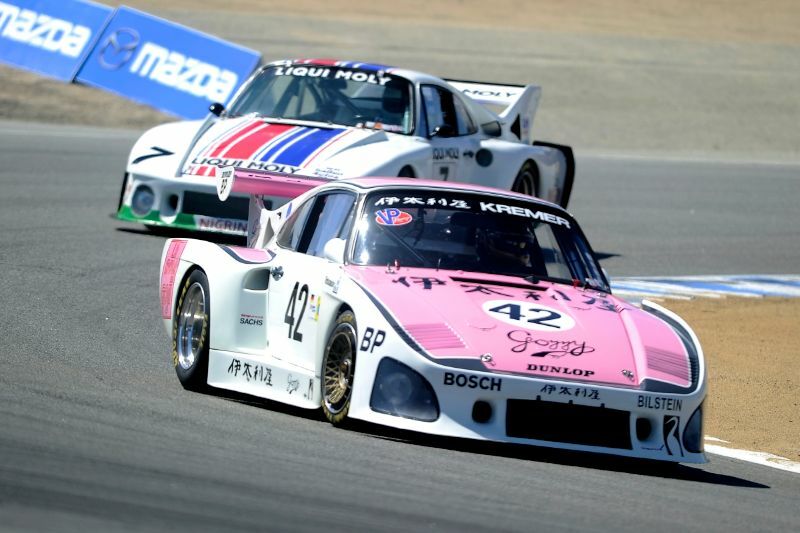 Saturday and Sunday, August 8-9, Monterey Motorsports Pre-Reunion – Held at Mazda Raceway Laguna Seca the weekend prior to the larger Monterey Motorsports Reunion, the Monterey Pre-Reunion is again officially open to the public this year. (2014 Event Coverage). 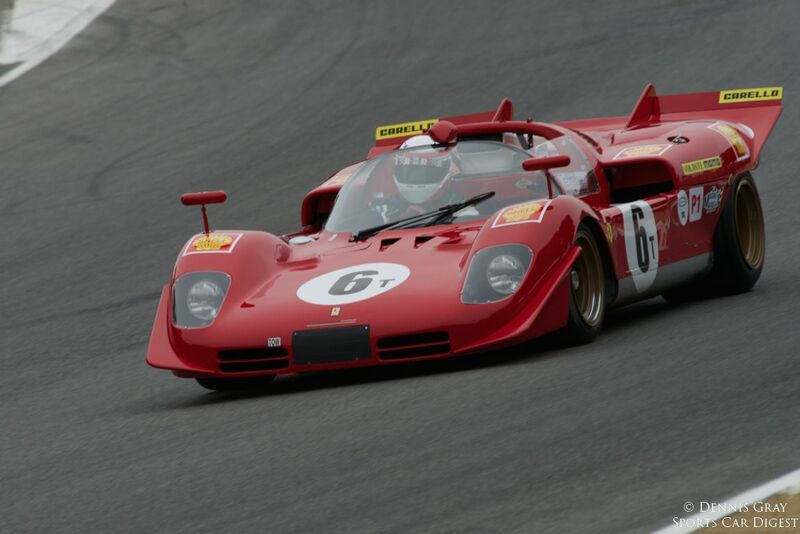 1970 Ferrari 512M driven by Lawrence Stroll. 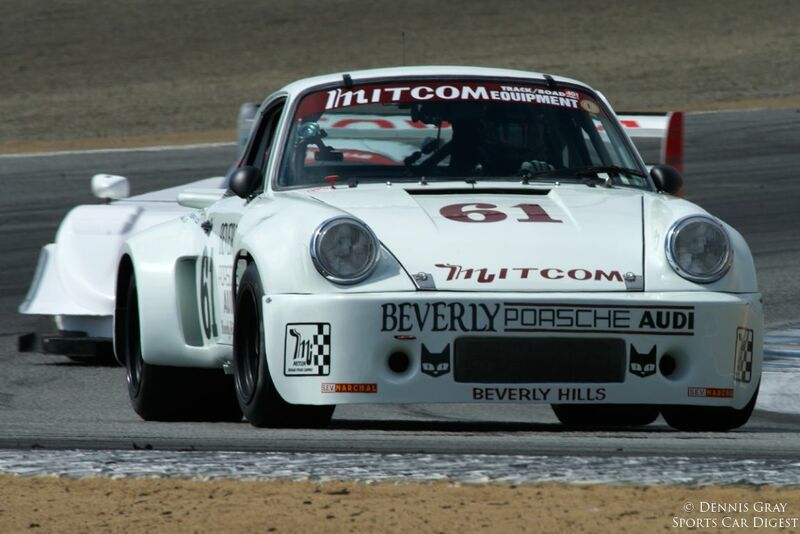 1975 Porsche RSR driven by Alan Benjamin. 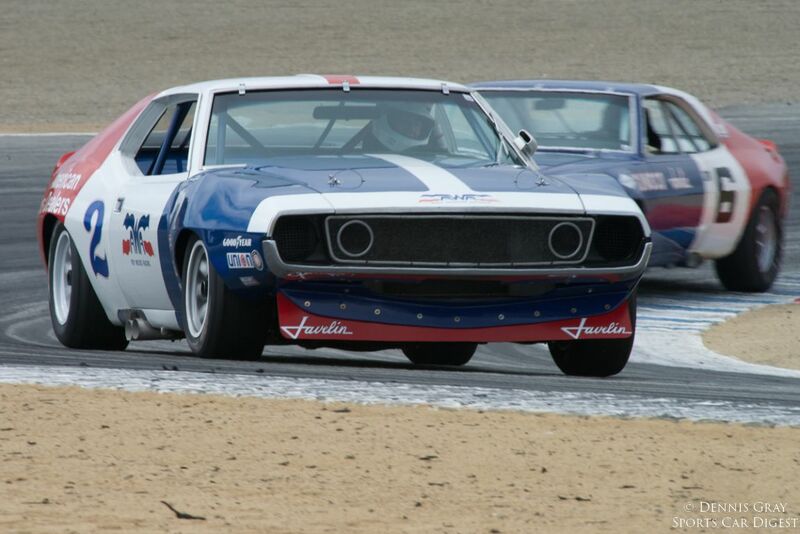 Ken Epsman’s 1971 AMC Javelin. Tuesday and Wednesday, August 11-12, Automobilia Monterey – Automobilia Monterey is largest automobilia show in America, and the only time during Monterey Week to find more than 45 international dealers in a single location. Held at the Embassy Suites in Seaside, visitors enjoy the relaxed setting while shopping for original posters, photographs, signs, artwork, scale models, books, magazines and everything else that is automobilia. (Event Website). 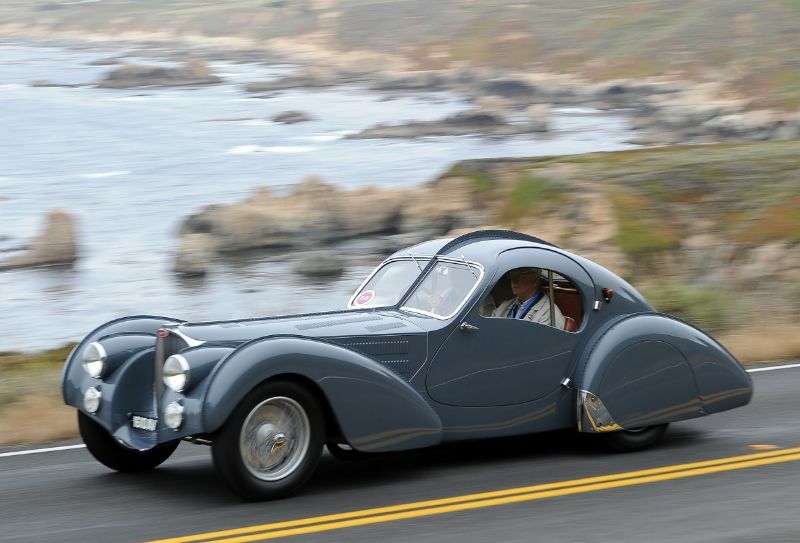 Tuesday, August 11, Carmel-by-the-Sea Concours on the Avenue – The eighth edition of the Carmel Concours will see approximately 150 vehicles vying for first and second in class plus 14 major awards and, of course, Best of Show. 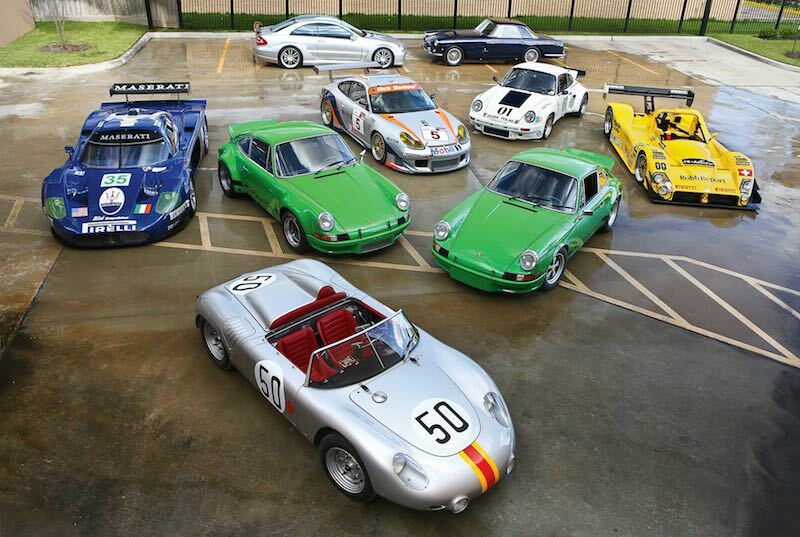 This year’s event will present multi-marques from 1940 to 1973, in addition to Porsche and Ferrari through 1989. (2014 Event Coverage). Wednesday, August 12, The Little Car Show – The 6th annual show will feature Japanese vehicles, and is limited to 100 gas-powered micro, mini and arcane vehicles under 1,601cc and electric vehicles. Held noon to 5pm on Lighthouse Avenue, in downtown Pacific Grove, between Fountain and Forest Avenues. The show is followed by a parade around Pacific Grove beginning at Lover’s Point and following Ocean View Boulevard to Asilomar. (Event Website) and (2011 Event Coverage). Wednesday, August 12, McCall Motorworks Revival – Held at the Monterey Jet Center in Monterey, Gordon McCall’s 24th annual event will again entertain its fortunate guests with an abundance of vintage cars, private jets, gourmet food and more. (Event Website) and (2013 Event Coverage). 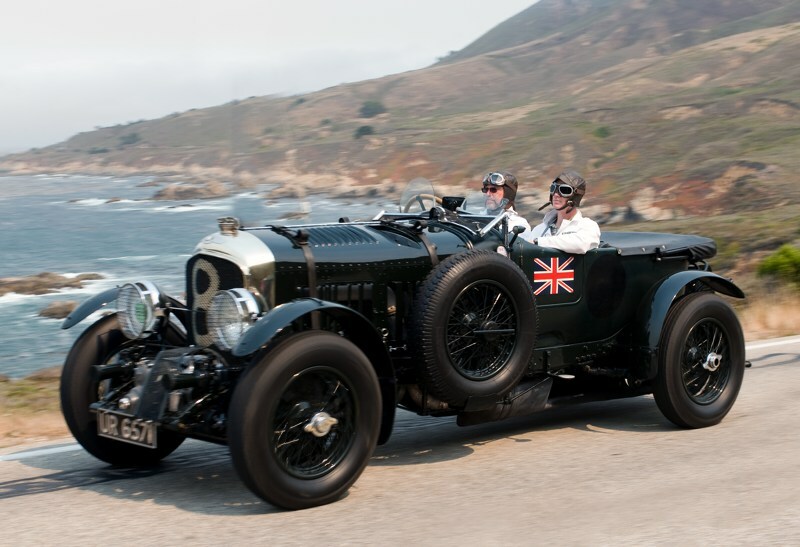 Thursday, August 13, Pebble Beach Tour d’Elegance – The Pebble Beach Tour d’Elegance is an annual scenic 60-mile trip around the Monterey Peninsula in association with the Pebble Beach Concours d’Elegance. The Tour d’Elegance is for vehicles participating in the Concours, allowing spectators the chance to see and hear these vehicles in motion. (2014 Event Coverage). Thursday, Friday and Saturday, August 13-15, Rick Cole Auctions – Headquartered at the Marriott Hotel in downtown Monterey, participating bidders will be given the option to place bids in person at the auction site or by smartphone. 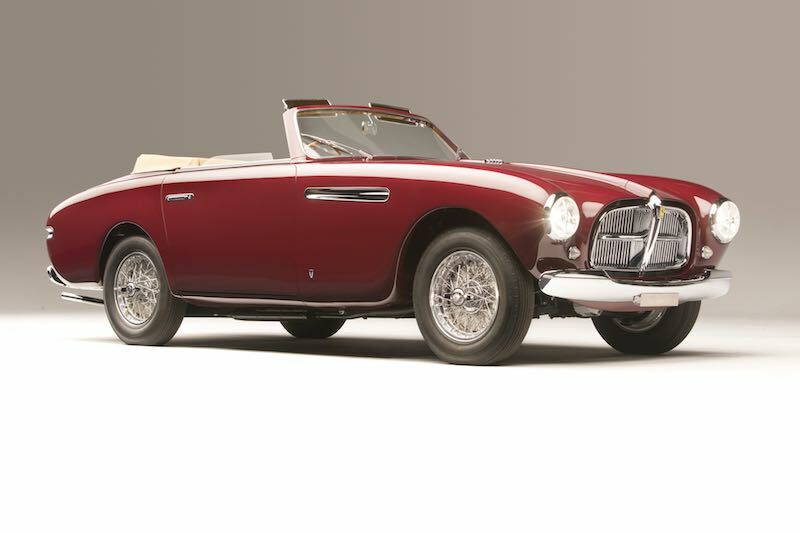 Headline entries include a 1957 Maserati 450S, 1947 Delahaye 135M Narval and a selection of Ferrari 275 GTBs. (Event Website) and (2014 Auction Report). Thursday, Friday and Saturday, August 13-15, Russo and Steele Auction – Russo and Steele’s auction returns to the waterfront by Fisherman’s Wharf in downtown Monterey. 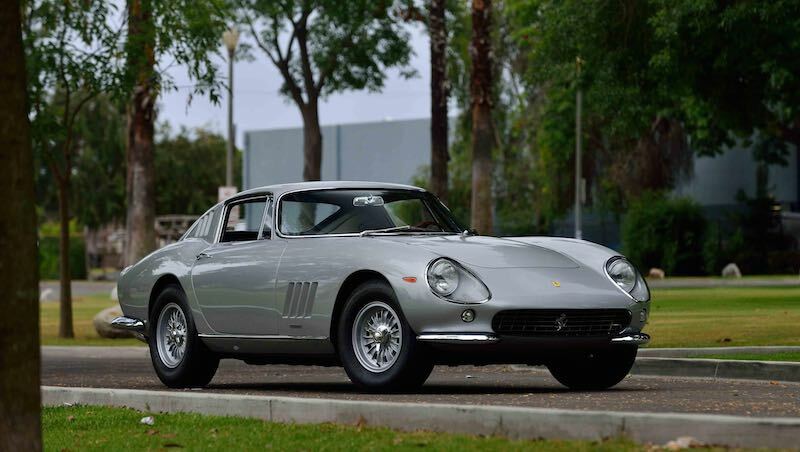 The 15th annual Sports & Muscle in Monterey sale will see more than 250 cars cross the auction block, including a 1963 Ferrari 250 GT/L ‘Lusso’, 2005 Porsche Carrera GT and 1972 Ferrari 365 GTC/4. (Event Website) and (2014 Auction Results). 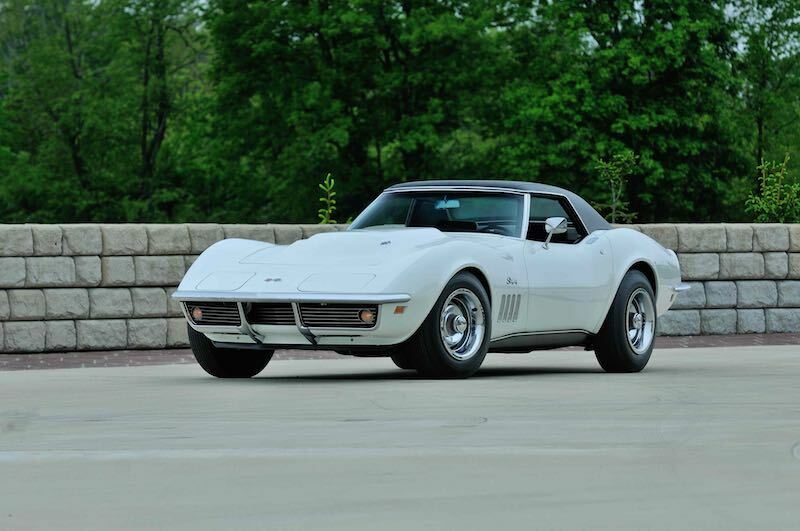 Thursday, Friday and Saturday, August 13-15, Mecum Auction – Mecum’s 7th annual Monterey ‘Daytime’ Auctions will feature more than 600 vehicles representing all makes and models crossing the block. The sale takes place at the Hyatt Regency Monterey Hotel on the Del Monte Golf Course. 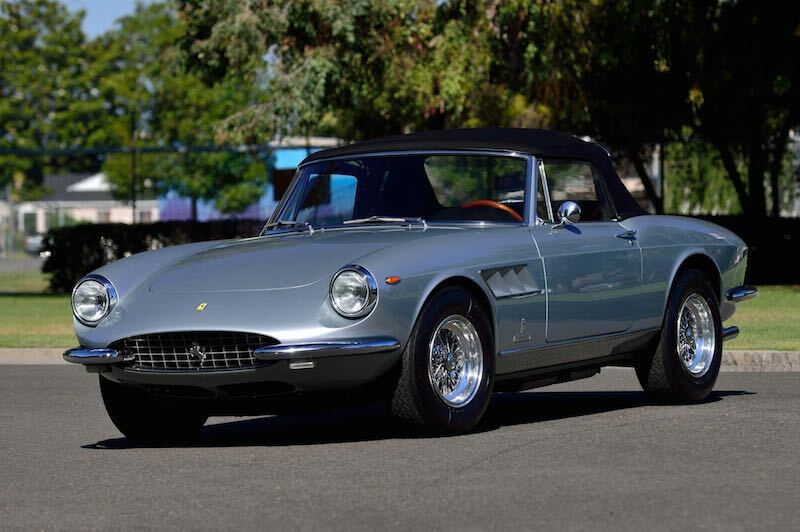 Headline entries include the 1968 Ferrari 330 GTS, 1969 Lamborghini Miura P400 S, 1967 Toyota 2000GT, 1963 Shelby 289 Cobra Roadster, 1964 Ferrari 275 GTB ‘Short Nose’, Ed Foss Low-Mileage Corvette Collection and the ex-Steve McQueen 1976 Porsche 930 Turbo Carrera. (Event Website) and (2014 Auction Report). 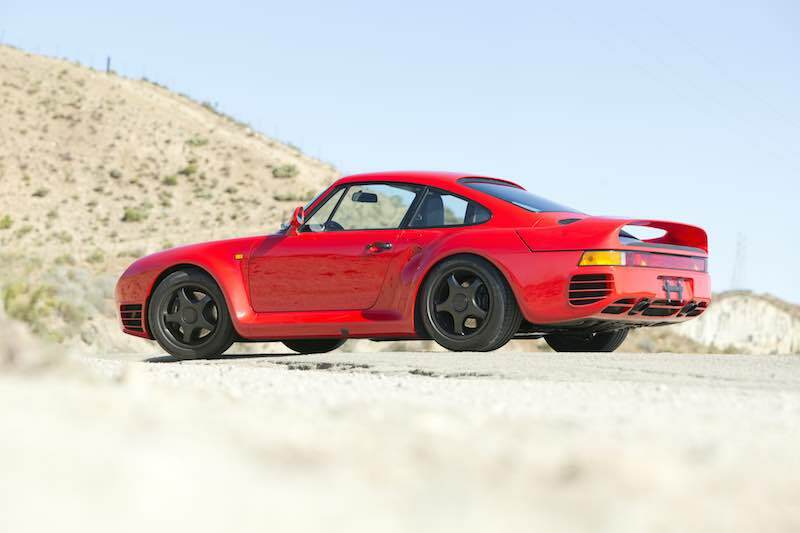 Thursday, Friday and Saturday, August 13-15, RM Sotheby’s Monterey Auction – RM Sotheby’s will again hold its Monterey auction at the Portola Hotel and Spa and Monterey Convention Center in Monterey. 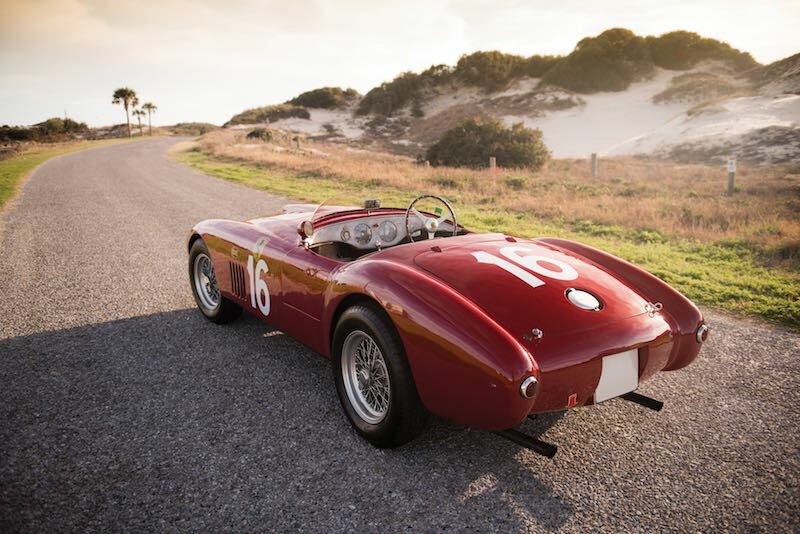 RM’s flagship auction will feature 150 cars, headlined by the Pinnacle Portfolio, 1956 Ferrari 250 GT Berlinetta Competizione ‘Tour de France’, 1953 Jaguar C-Type Works Lightweight and 1950 Ferrari 275S/340 America Barchetta. (Event Website) and (2014 Auction Report). 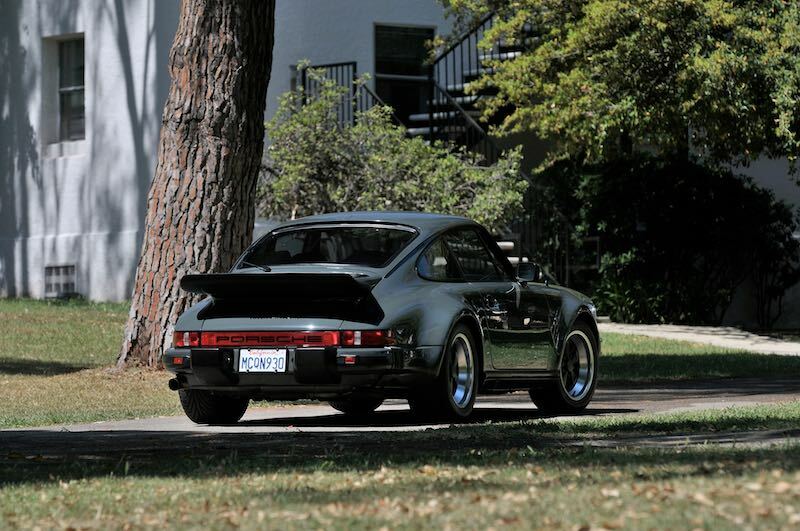 Friday, August 14, Bonhams Quail Lodge Auction – The 18th annual Bonhams Monterey Week auction returns to the grounds of the Quail Lodge in Carmel. 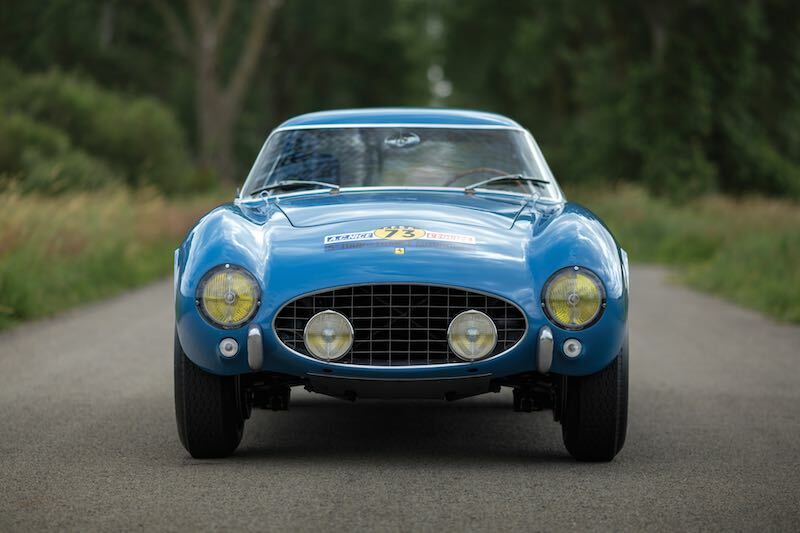 Held in connection with the Quail Motorsport Gathering, the event will feature approximately 120 cars, highlighted by the 1959 Ferrari 250 GT Competizione Alloy Berlinetta, 1987 Porsche 959 Komfort Coupe, 1955 Lancia Aurelia B24S Spider America, 1953 Fiat 8V Supersonic and 1951 Ferrari 212 Inter Cabriolet. (Event Website) and (2014 Auction Report). 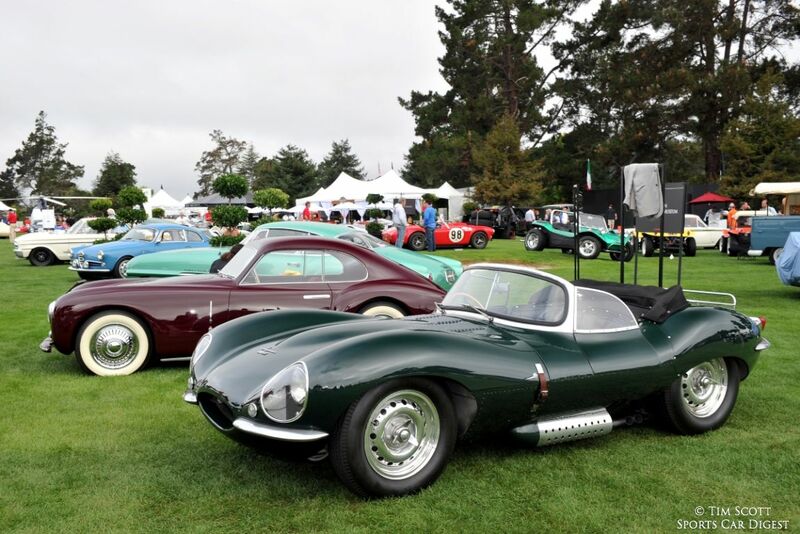 Friday, August 14, The Quail, A Motorsports Gathering – Held at the Quail Lodge Golf Club in Carmel, the 13th annual ‘Quail’ will again treat its visitors to a selection of automobiles and motorcycles, while offering food and fun among like-minded enthusiasts. 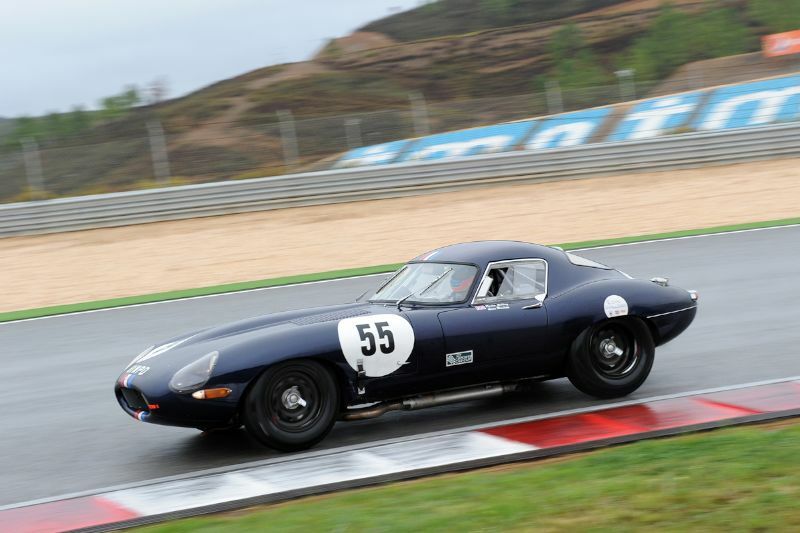 This year’s event will feature Long Tail Cars of Le Mans, Coachbuilt Ferraris and Iconic Pre-1965 Porsches. (2015 Information) and (2014 Event Coverage). Friday, August 14, Legends of the Autobahn – Held at the Nicklaus Club-Monterey in Monterey and hosted by the BMW Car Club of America, the Mercedes-Benz Club of America and the Audi Club of North America, the 6th annual all-German marque Concours brings together enthusiasts, owners and aficionados of distinctive German cars. (Event Website) and (2014 Event Coverage). 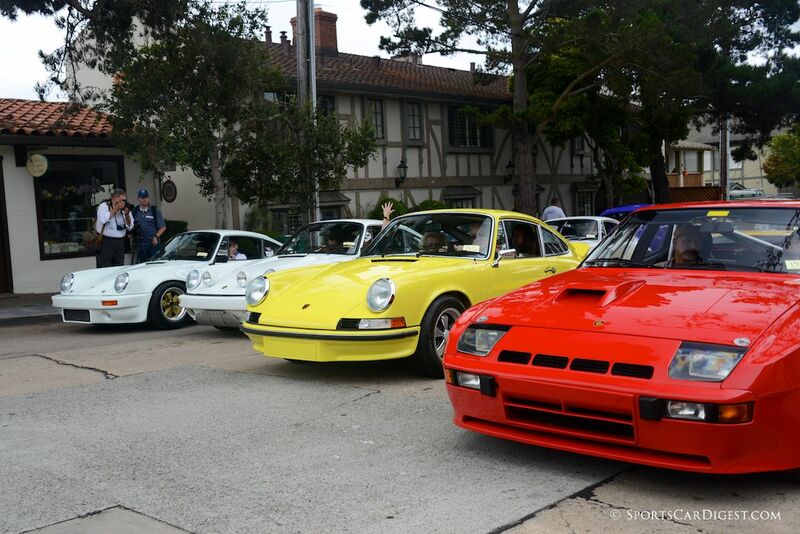 Friday, August 14, Porsche Werks Reunion – The 2nd annual event focused on Porsche will be held at Rancho Canada Golf Club in Carmel, the former home of Legends of the Autobahn. 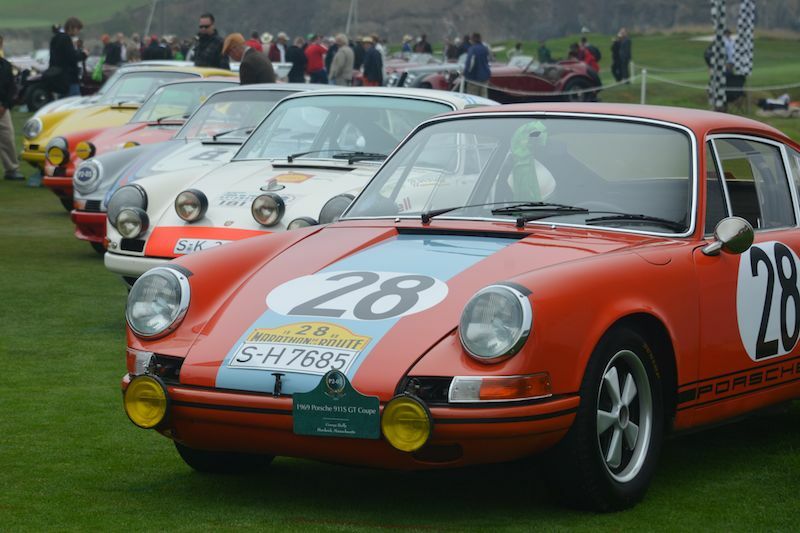 Event organizer Porsche Club of America expects a comprehensive display of Porsches, from classics to customs, race cars, current models, and everything in between. (Event Website) and (2014 Event Coverage). 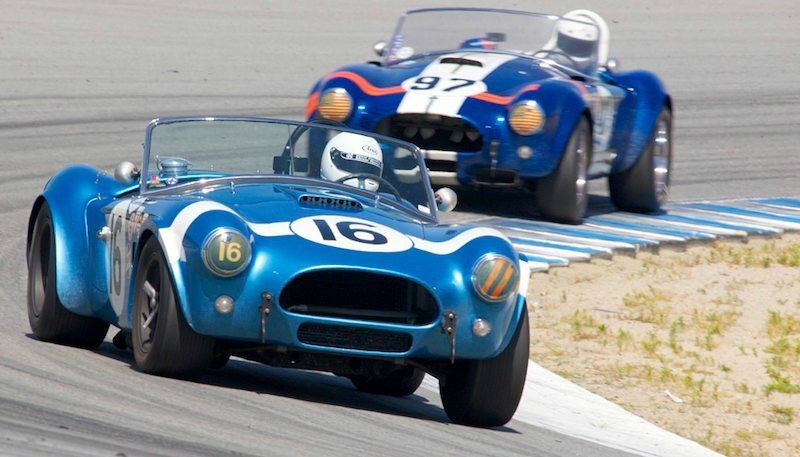 Friday, Saturday and Sunday, August 14-16, Rolex Monterey Motorsports Reunion – This year’s vintage racing event, staged at Mazda Raceway Laguna Seca, will celebrate the 50th anniversary of the Shelby GT350 Mustang. The historic races will see a field of approximately 550 cars battle on the famed 11-turn, 2.238 mile circuit. (2015 Event Information) and (2014 Event Coverage). 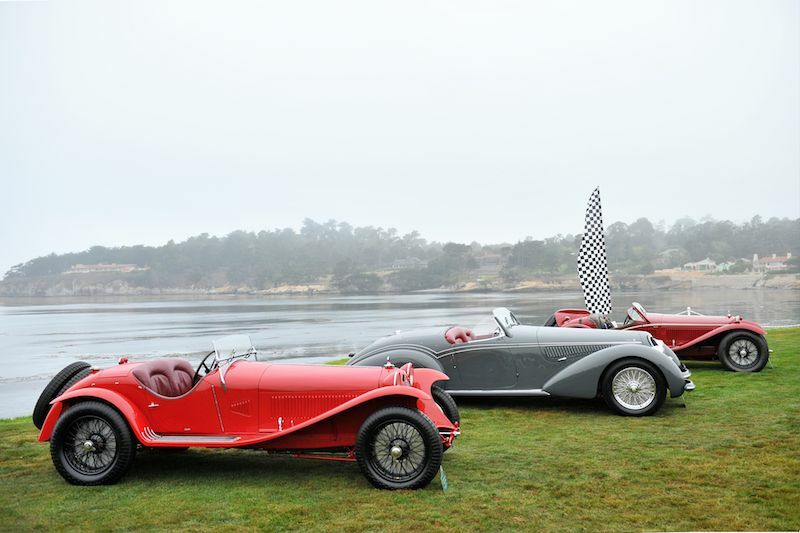 Saturday, August 15, Concorso Italiano – The event returns to Seaside’s Bayonet Black Horse Golf Course, which served as host of Concorso Italiano from 2002-2007. Similar to last year is the date change from its traditional Friday billing to Saturday, August 15th. 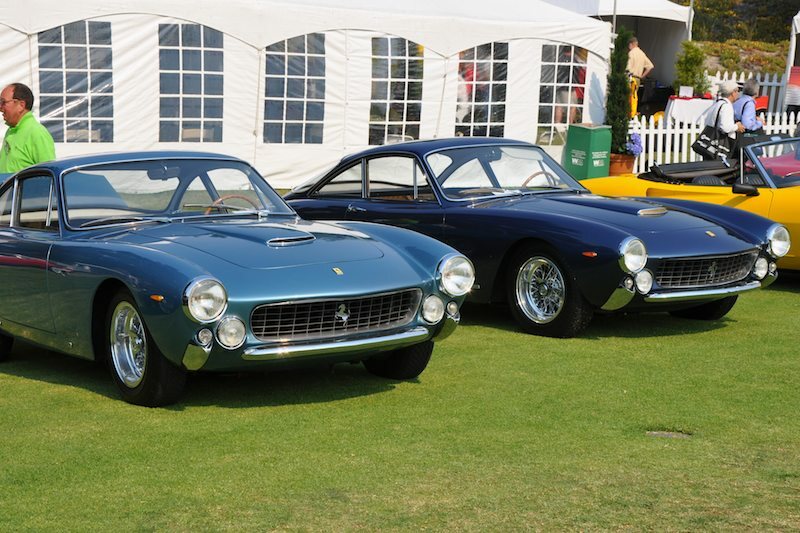 The 30th annual Concorso will feature Ferrari, marking the 60th anniversary of Ferrari in the United States. (Event Website) and (2014 Event Coverage). Saturday, August 15, Concours d’LeMons – Celebrating the “Oddball, Mundane and Truly Awful”, this off-the-wall car show is held annually at the Laguna Grande Park in Seaside. (Event Website). 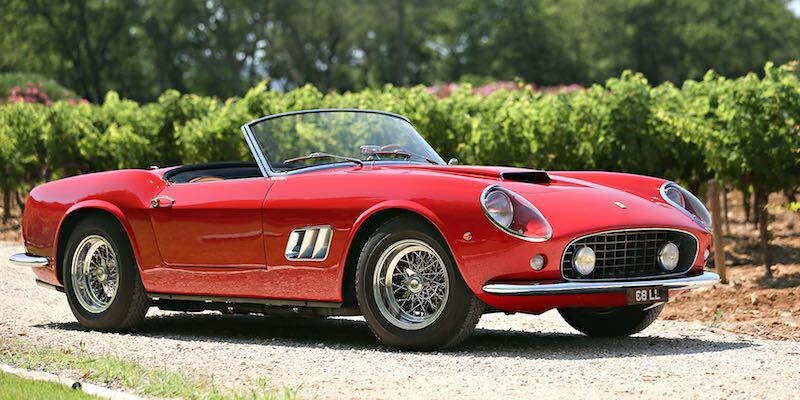 Saturday and Sunday, August 15-16, Gooding & Company Pebble Beach Auction – Held at the Pebble Beach Equestrian Center in Pebble Beach, Gooding’s 12th annual auction, again held in association with the Pebble Beach Concours d’Elegance, will feature approximately 150 cars, headlined by the 1962 Ferrari 250 GT SWB Berlinetta Speciale, 1982 Porsche 956, 1960 Porsche RS60 and 1961 Ferrari 250 GT SWB California Spider. (Event Website) and (2014 Auction Report). Saturday, August 15, The Barnyard Ferrari Event – This annual non-profit event pairs up Italian automobiles with local wines and food. 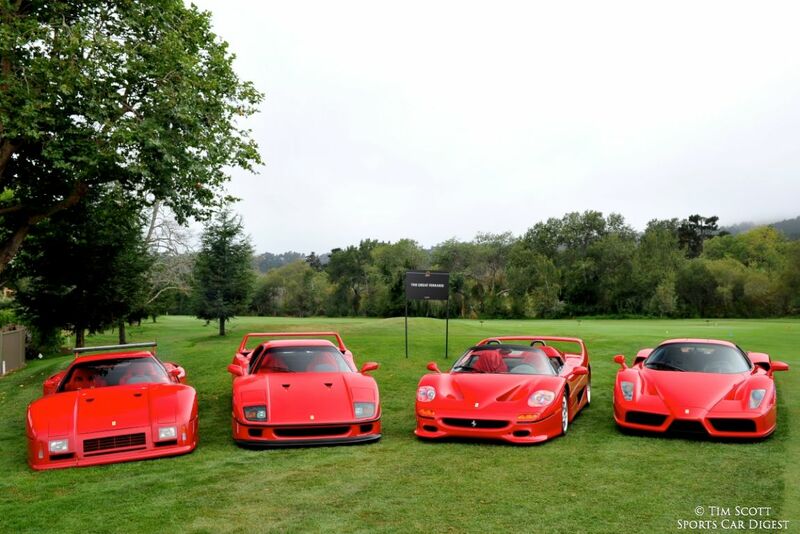 Held at the Barnyard Shopping Village in Carmel, with support from the Ferrari Owners Club benefitting JDRF. (Event Website). 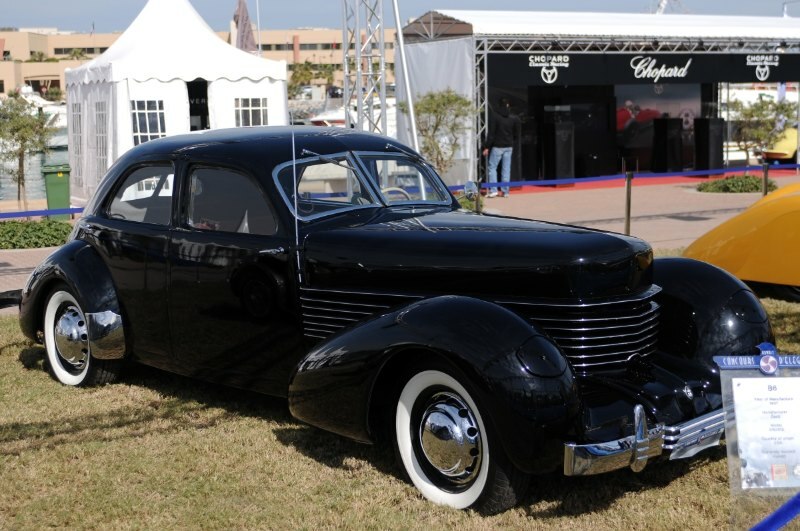 Sunday, August 16, Pebble Beach Concours d’Elegance – The Pebble Beach Concours is the arguably the most important event in North America, and, it could easily be argued, the reason ‘Monterey Classic Car Week’ exists. 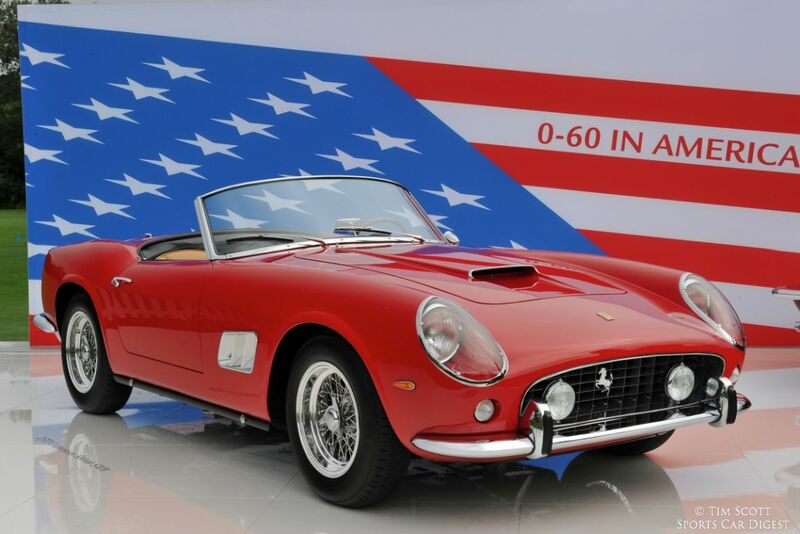 This year’s Concours will celebrate Ferrari, duPont, Pope, Carrozzeria Touring, Postwar Cunninghams, Mercury Customs, British Prewar Sports Cars, the 75 anniversary of the Lincoln Continental and the 50th anniversary of the Shelby GT350 Mustang. (Event Website), (2015 Event Information) and (2014 Event Coverage). Just a short add-on note. For those of you who are F1 fans Saturday’s Group 8A has 39 3 liter F1 cars entered. Then Sunday’s Group 7B has 26 F5000 cars on the grid. Between the two groups they bring a lot of open wheel excitement to the event. Then for those of us who appreciate older open wheel racing there are a number of pre war (WW11) Alfa Romeos, Bugattis and even a Talbot Lago T26C group 1B. Lots of open wheel excitement. If you see me wondering around the pits or hiking up to The Corkscrew please grab me and introduce yourself as a Sportscardigest.com reader. We just bought a handful of the latest and greatest…just in case. Hope to bump in to my old friend Dennis Gray again this year. Happened to see him last year at Tuesday’s Concours on the Avenue. Glad to see you have acknowledged The Little Car Show. It is a great, benefit free-to-the-public show on Lighthouse in Pacific Grove.